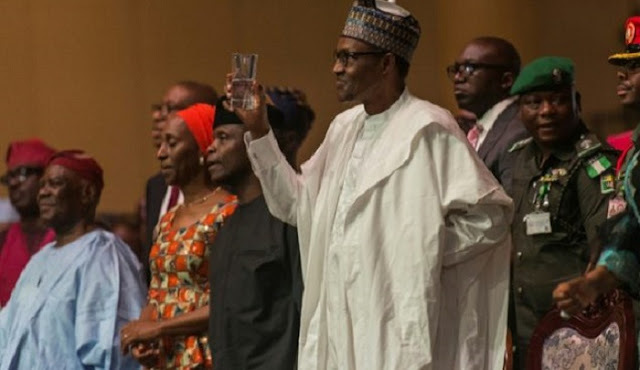 Nigeria under President Muhammadu Buhari’s leadership is more divided than at any time in the country’s history, the Christian Association of Nigeria’s Adamawa State chapter has declared in a letter sent to him yesterday (1 August). Condemning the “mindless massacre” of the predominantly Christian farming communities by Fulani herdsmen, CAN claims that no prominent security operations are being carried out against the herdsmen “because they are Mr. President’s kith and kin” – referring to Buhari’s Fulani heritage. “As Mr. President may be well aware, that there is hardly a day or two that there is no major raid or two taking place; leaving scores of local people across several communities dead, with properties worth millions of Naira [Nigerian currency] destroyed,” the letter states. CAN says it is “disturbed” that the killings are ongoing despite its repeated calls for toughened security measures. “The president must act fast to prevent it,” CAN says. The organisation says there has been a “conspiracy of silence“ regarding the attacks as, CAN claims, government officials “detest when journalists broadcast news on herdsmen killings”. “We demand an end to killings in our state and the country at large,” the letter concludes….